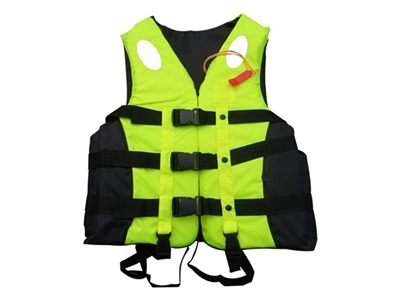 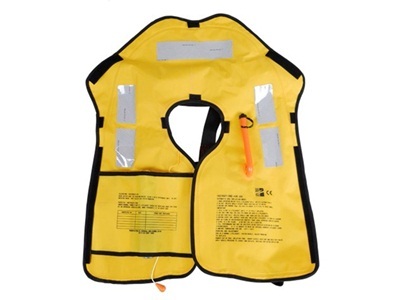 Life vest is a personal flotation device(PFD) that widely used in large commercial transport ventures in potentially dangerous waters,like coastal cruises,offshore passages,and overwater air flights etc. 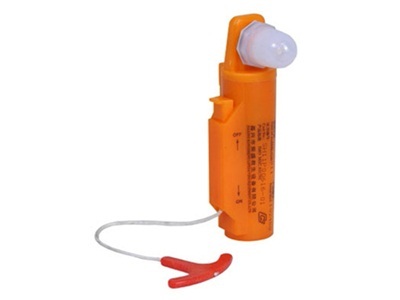 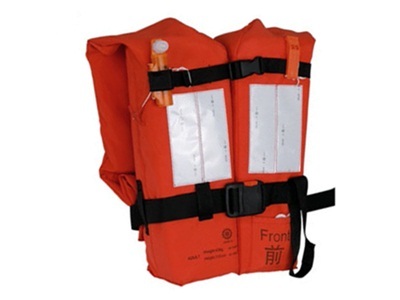 Deyuan marine offer two types of life vest,one is inflatable life vest with single/double(twin)chamber,the other one is foam life jacket, can offer sizes for adult and Child. 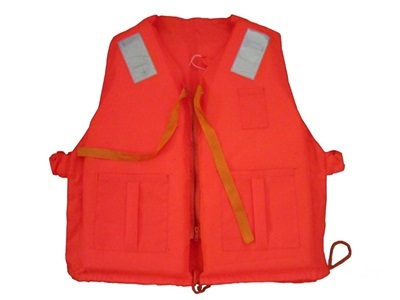 And our life jackets approved by EC and CCS classification society.Pls donot hesitate to contact us if interested.